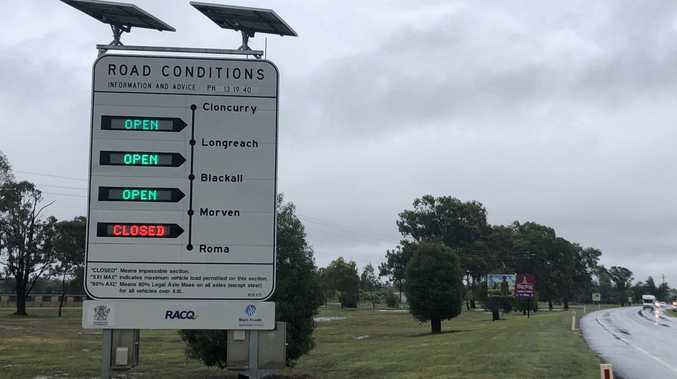 TRICKLE tape sales are expected to triple at Agricultural Requirements Gatton ahead of the new season as Lockyer Valley farmers find a way to combat the dry weather. Farmers are relying on the tape as an alternative form of irrigation, which uses less water by watering directly to the root of the plant. Agricultural Requirements irrigation manager Jeff Stokes said both regular and non-regular customers were considering to drastically increase their order of trickle tape. 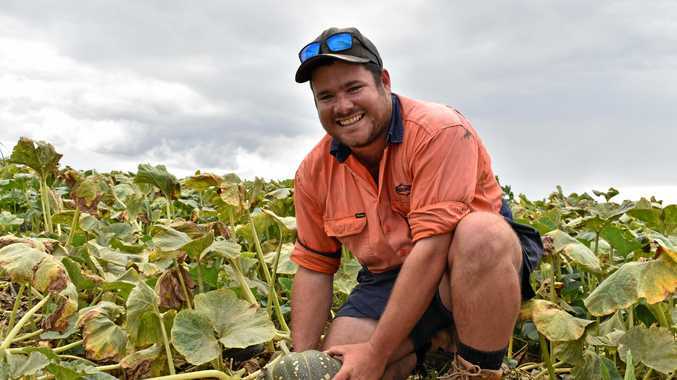 "Normally we would sell to 10 regular users, but roughly another 10 farmers who only use it during a drought are talking about coming on board,” Mr Stokes said. Mr Stokes said trickle tape was the most efficient way of irrigating to get the water to the root of the plant. "With the trickle you've got poly pipe running past the plant and you're not wasting water,” he said. But efficiency comes at a price, with an acre costing farmers anywhere from $500-$1500 depending on the property. Mr Stokes said the price varied because of pipes and infiltration requirements. Qualipac are regular users of trickle tape, but this season have increased their usage by eight hectares. Qualipac supervisor Tim Rossignol said overhead sprinklers were swapped for trickle tape to utilise the water. "It's been a challenging season water wise because we don't have the same availability of water to use our overhead sprinklers,” Mr Rossignol said. Mr Rossignol said changing irrigation method created challenges, but farmers had to do what they could to get by during the dry weather. "Trickle tape is a cost you don't normally have,” he said. Using trickle tape not only required farmers to shell out more money for the equipment, but the alternate form of irrigation also cost them more to install. "You've got to pay someone to put it in and pull it up again,” Mr Rossignol said. Qualipac used trickle tape as a form of irrigation for their pumpkin crop. The increased use of trickle tape is expected to continue until more water became available.